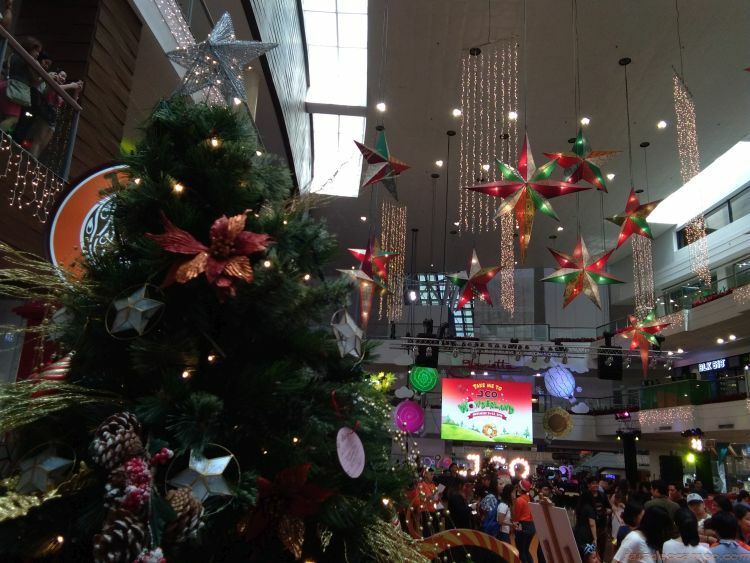 J.CO Donuts & Coffee is currently hosting at the Glorietta Activity Center in Makati its one-of-a-kind J.CO Wonderland of endless holiday carnival-themed fun and festivities which will surely delight mall goers of all ages. 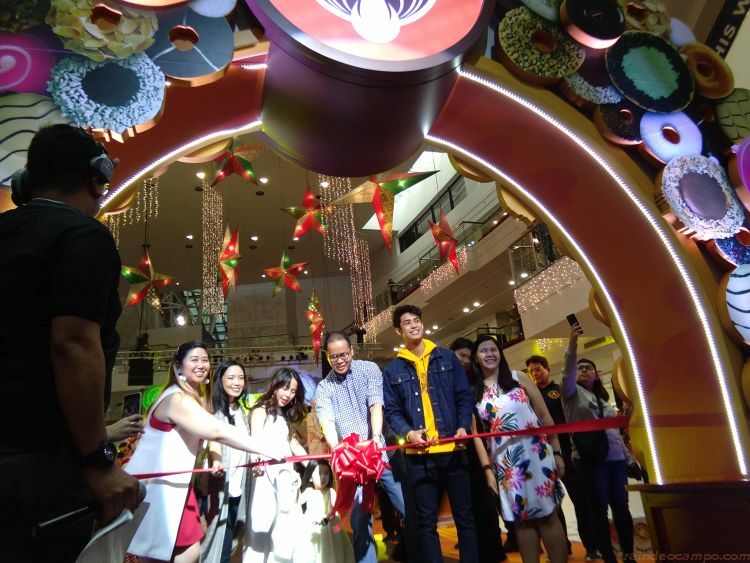 The wonderland of special treats was inaugurated yesterday (November 24) noon with special guests Donny Pangilinan, Andi Manzano-Reyes and daughter Olivia as well as Joy Sotto and son Sandro joining the cool executives of one of the most popular lifestyle cafe and donut franchise here in the Philippines. 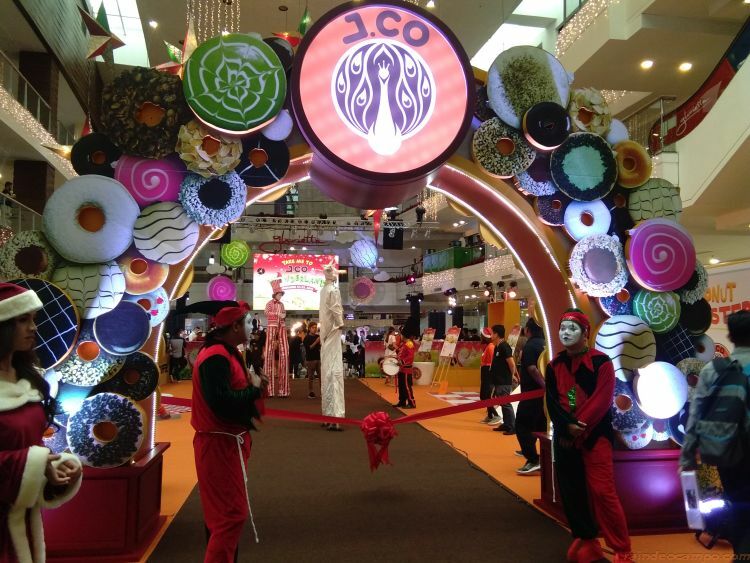 It’s a carnival of mouth-watering and IG-worthy sights as J.CO Wonderland brought out the works complete with men-on-stilts, mimes, and other well-loved characters from the usual carnivals. At the Oreology Shooting Gallery, they mastered their aiming by shooting three balls into three giant Oreology holes. Strike a lever with the Sugar Hammer to reach the right balance of the sweetness meter. No Instagram-worthy moment was wasted on the Alcapone Swing. Twist your way to all the delicious J.CO flavors with the Donut Twister. 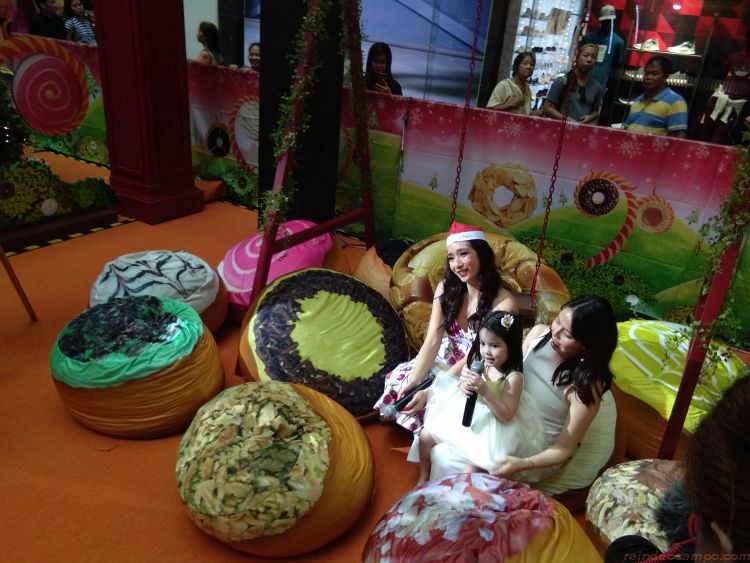 J.CO Wonderland is primarily a celebration of thanks to all the company’s loyal patrons. 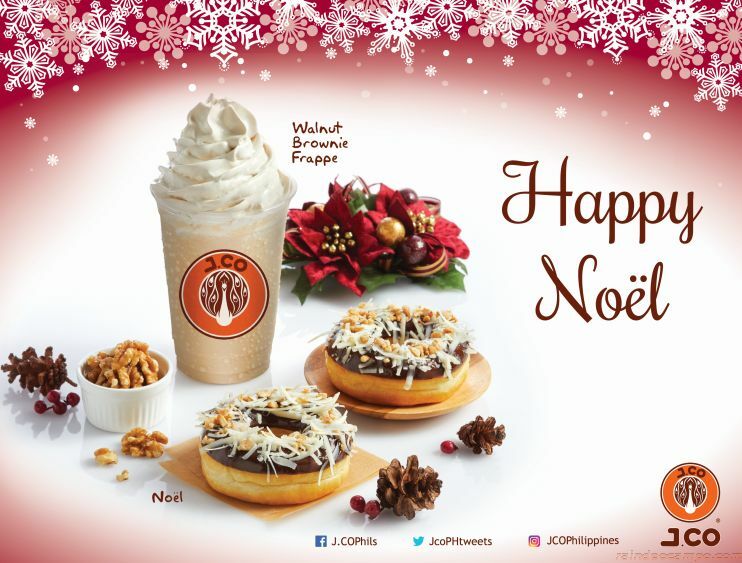 With its equally loyal service, J.CO Donuts & Coffee works hard to satisfy every customer. Each of their products is prepared by hand, so as to ensure its overall freshness and quality. 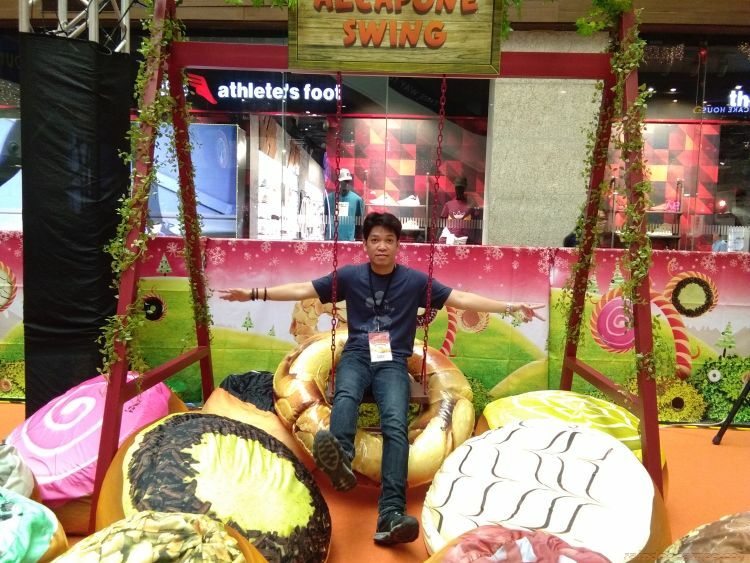 From using soft dough to creating a wide plethora of flavors with just the right balance of sweetness, the company works its magic to bring life to its donuts. Concordia Children’s Services is a child welfare agency that nurtures children who have been abandoned and neglected, by offering them a temporary home and free education. 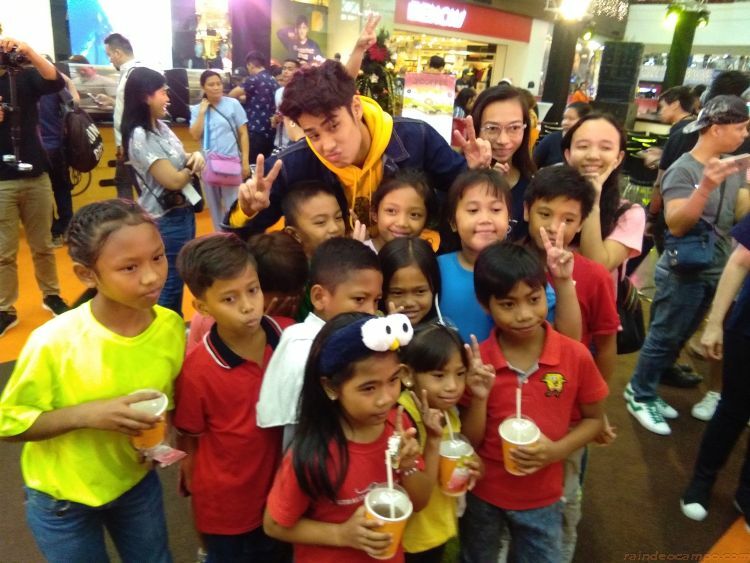 By providing the children residential and scholarship programs, it creates a community centered on kindness and charity—a vision that they share with J.CO Donuts & Coffee. 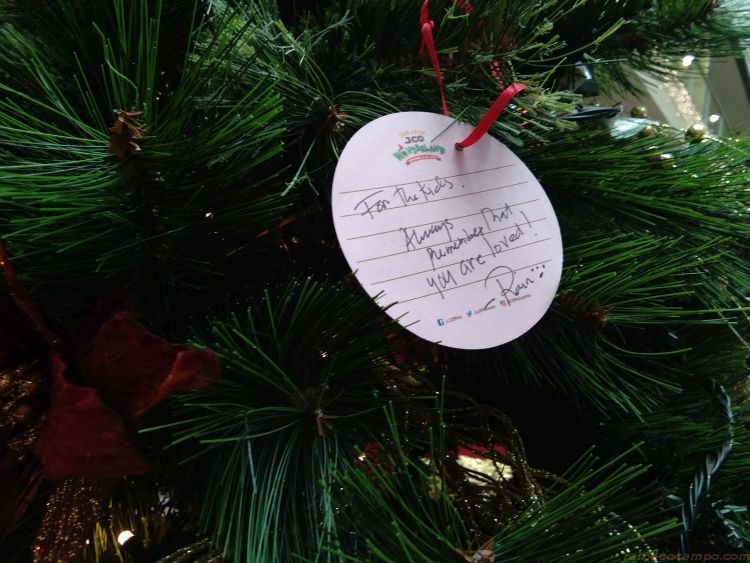 Inspired by the holiday season, the lifestyle cafe crafted a way to share the joy and hope of Christmas to the kids of Concordia Children’s Services. 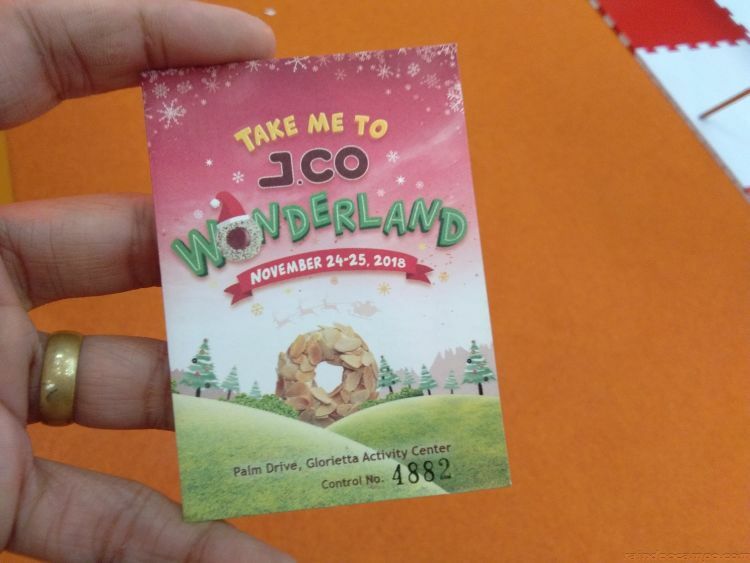 For each attendee of J.CO Wonderland, 5.00 Pesos will be donated to the organization.